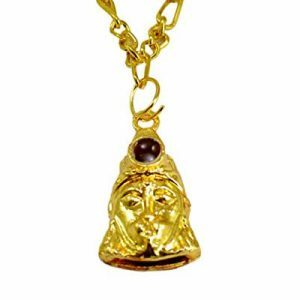 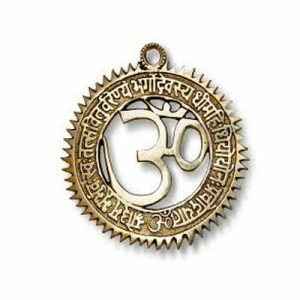 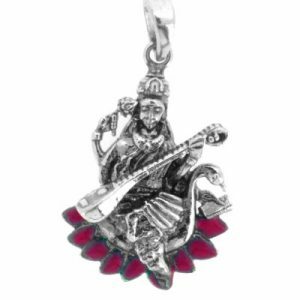 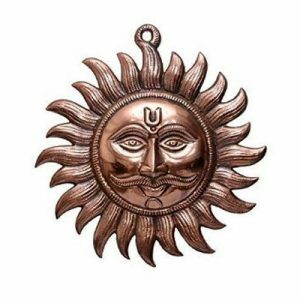 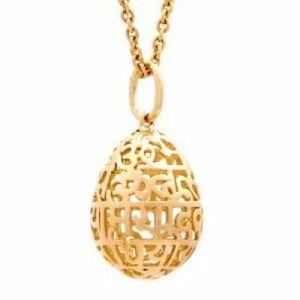 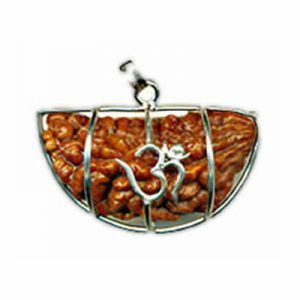 This wearer of this pendant gets blessings from both Lord Shiva and Lord Vishnu. 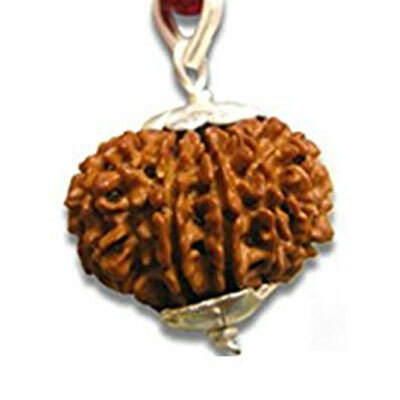 This Rudraksha is rarely found and is miraculous indeed. 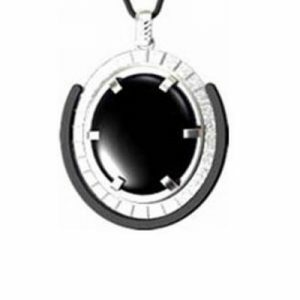 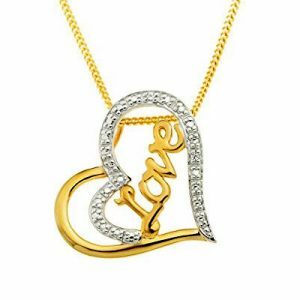 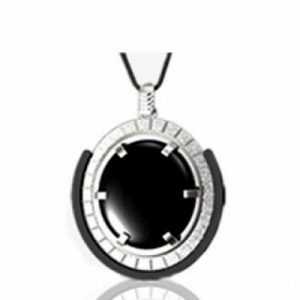 The wearer’s grief and all his sufferings end, thanks to this particular pendant.